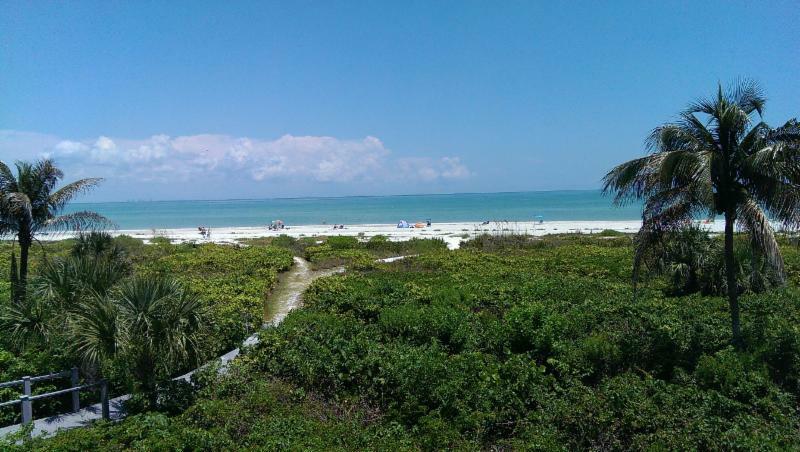 There's so much to do here on Sanibel Island. 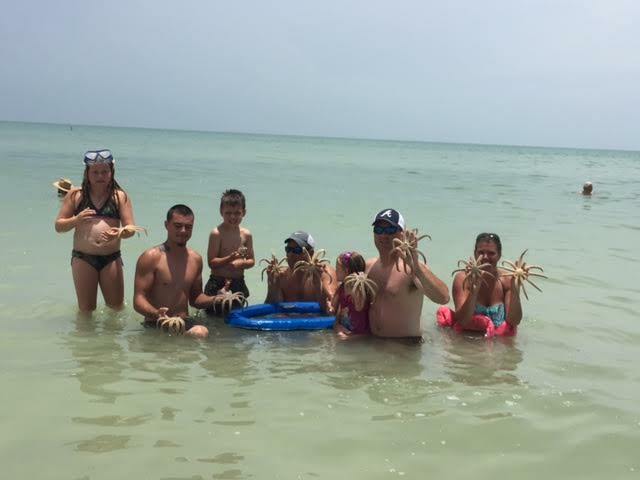 From swimming and sunbathing to biking and shell-hunting, you'll certainly never be bored when you stay at one of our Sanibel Island condos. But one of the most popular activities for our visitors, by far, is saltwater fishing. 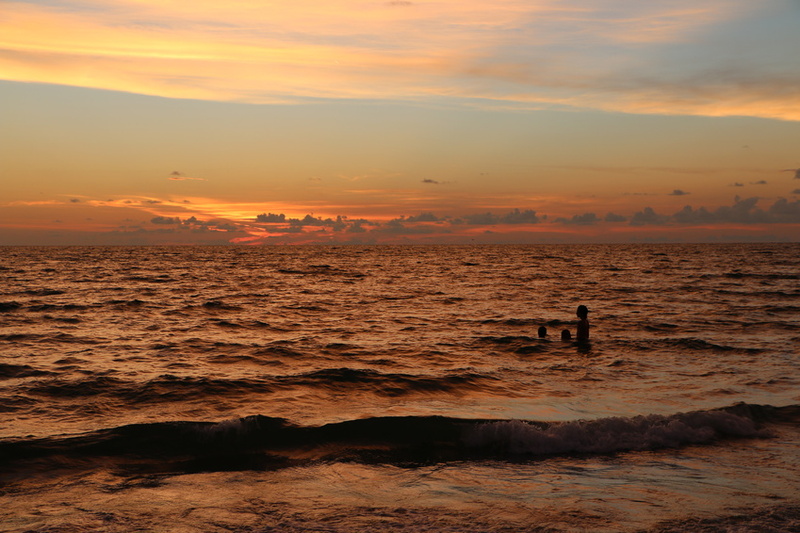 Our 33-square mile island is right on Florida's southern Gulf coast, so whether you want to try some off-shore fishing on a boat or would love to do some fishing on the beach, you have tons of options. 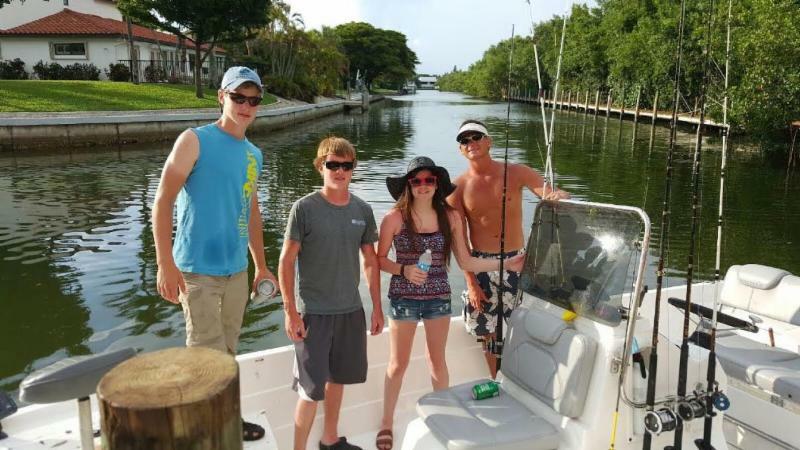 If you want to fit in some fishing time during your stay at one of our Sanibel Island vacation rentals, you're in luck. Your fishing excursions are sure to go swimmingly with our brief guide. One of the best parts about fishing during your stay at one of our island vacation rentals? There are plenty of fish in the sea (or gulf, in our case). No matter what time of year, there'll be an abundance of sea trout, snappers, grouper, mackerel, and more to catch. Different seasons have additional offerings, like tarpon in the summer and sheepshead in the winter. While some fish can be found in almost any Sanibel Island fishing location, if you're bent on reeling in a certain specimen, you might need to tailor your plans accordingly. If you want to do some offshore fishing on Sanibel or Captiva, keep in mind that you can choose to fish in either state or federal waters. The state waters are closer to the island itself; they're fairly distinctive, with their emerald green hue. They stretch from the shore to nine miles out. Most fishing activity occurs here, so it's a great spot to catch snook, redfish, Florida pompano, and even shark. The clear blue waters that extend out beyond those nine miles are designated as U.S. federal waters. 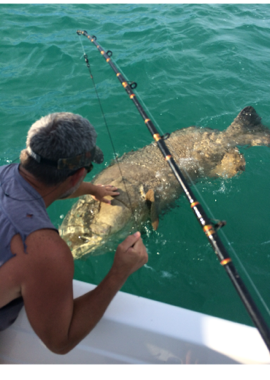 Here, you can catch all sorts of grouper, as well as various kinds of snapper and hogfish. Offshore fishing guides do need to be licensed, and if you want to fish in federal waters, you need a restricted access federal permit to do so. If you'd rather stick a bit closer to home (or to your condo, rather), you can choose to do some inshore or fly fishing instead. The fish will still be abundant when you stay nearer to the shore, with lots of snook, seatrout, tarpon, and redfish to be caught, as well as barracuda and flounder. Specifically interested in reeling in some tarpon? 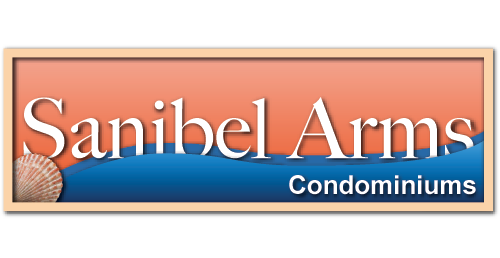 Plan to stay at one of our Sanibel Island vacation rentals any time from mid-April through June. Fishing in saltwater is a bit different than fishing in fresh water, so our island guides can be a valuable resource in making the necessary adjustments. Not only are our vacation rental condos steps away from the beach, but Sanibel Arms even offers dockside fish cleaning facilities for your convenience. That means you won't have to go far to enjoy your favorite hobby. Spring is right around the corner, which means prime fishing season isn't far behind. If you're looking for the best vacation rentals for fishing, contact us today! If you're recently retired, you're probably considering what options lie ahead. Should you move to a new state but be farther from your family — or stay where you are? One of the most popular choices for retired people is to rent out beachfront condos during the winter months, spending a few months of their year here. 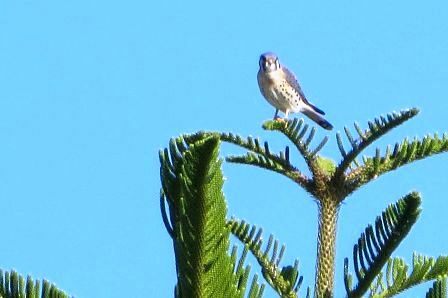 It allows people to get plenty of time in the sun during some of the year's harshest months. 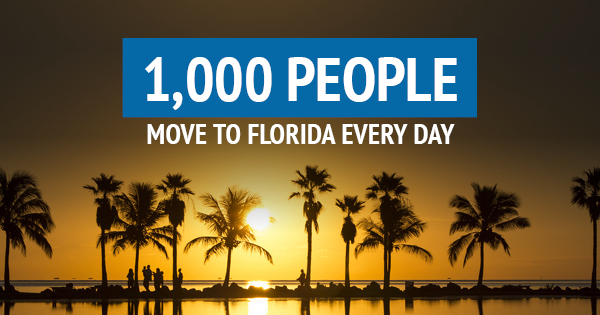 It's no wonder why 1,000 people move to Florida every day! Many people think they can't move to Florida upon retiring because of the cost. 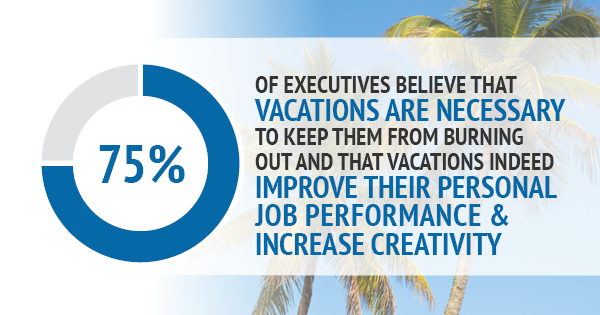 However, it's actually fairly affordable for seniors to spend a few months out of their year in Florida. The state has one of the lowest tax rates for residents based on income, property and other state taxes. You might actually save money by renting a beachfront condo for the winter months! 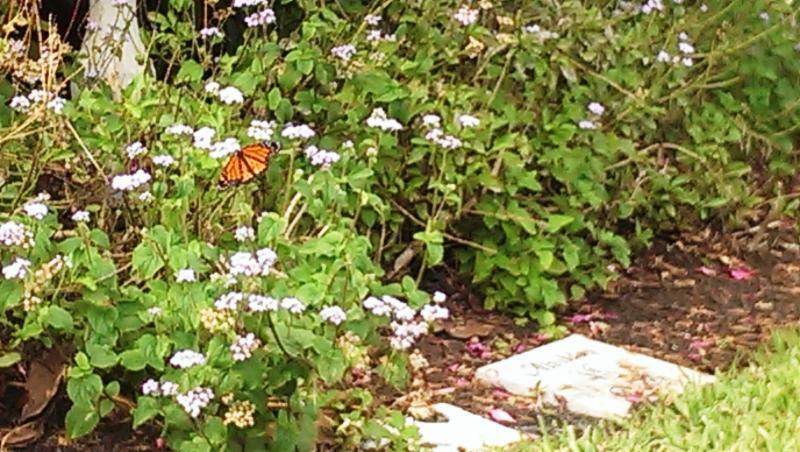 Florida is a unique state thanks to its diverse natural landscapes, from the beaches to the Everglades. It also boasts thriving cities like Tampa, Miami and Orlando. 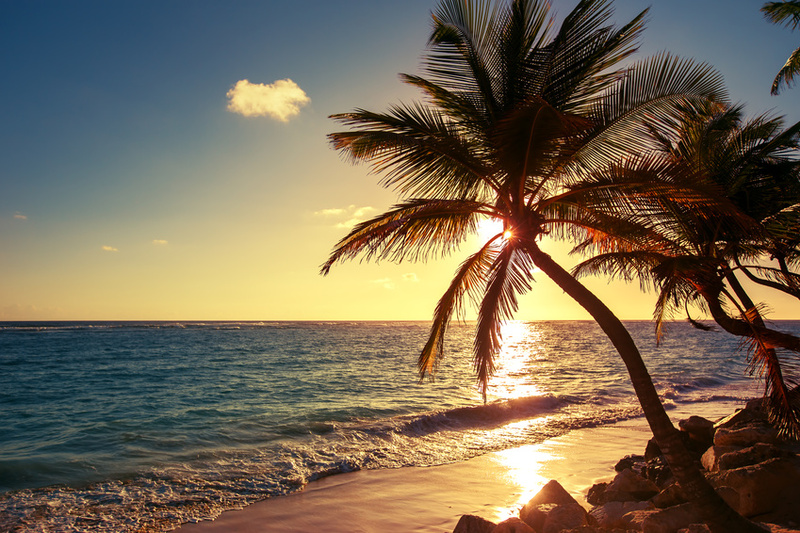 Whether you're a city or country person, Florida has the best of both worlds — and the sight of the ocean framed by palm trees never gets old. You can also take part in a wide range of recreational activities to fit your lifestyle. It's not just about shuffleboard anymore — today's retirees play tennis, go swimming, go golfing and much more. Let's face it — dealing with winter temperatures and all the snow and ice that come with them is never fun. Chances are, you're still dealing with winter even though it's March. Meanwhile, South Florida enjoys an average winter temperature of 68.5 degrees Fahrenheit. That alone is enough to convince any retiree that spending December through March in one of the Sunshine State's countless beachfront condos for rent. Have any other questions about renting beachfront condos for a few months? Get in touch with us by phone, email or leaving a comment below. 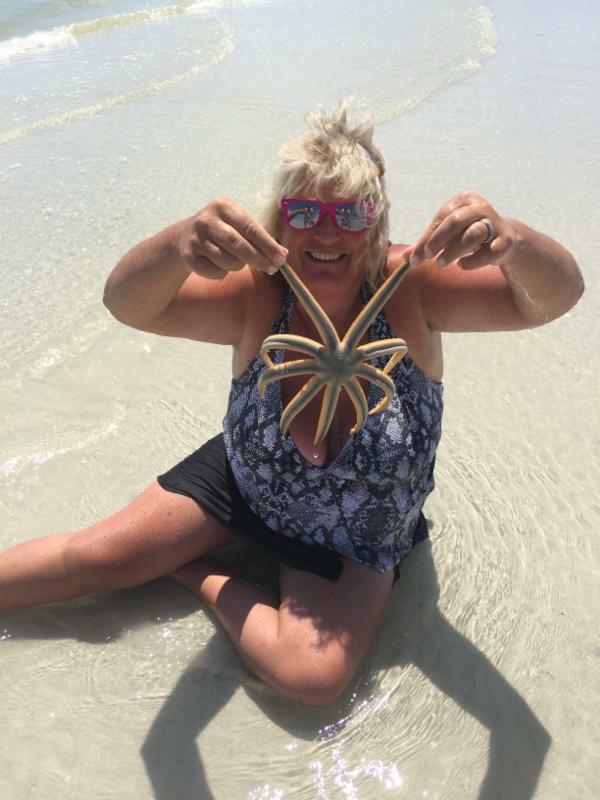 Headed to Sanibel Island? Don't Forget These Important Items in Your Suitcase! 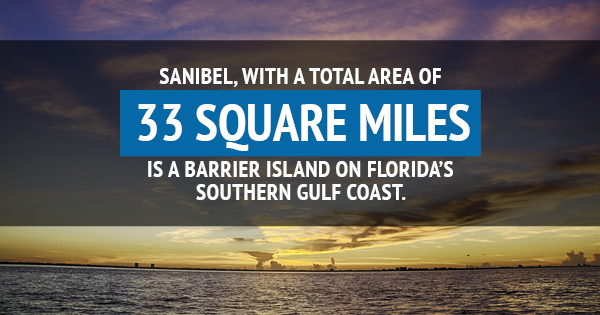 So, you're headed on a vacation to Sanibel Island! It is time to prepare yourself for basking in the sun, island fishing, and just relaxing your days away. However, there is nothing less relaxing than heading to your vacation rentals in Sanibel Island and realizing you forgot something important! To cut down on stress during your vacation, we have compiled a list of things not to forget when packing for your getaway! A cleaner Unlike hotels, vacation rentals are not cleaned every day. So it is always a good idea to have some all purpose cleaner and a few durable sponges on hand to clean up any spills and messes that pop up. You won't be able to rely on hotel-sized shampoo and soap like you may during your hotel vacation. Pack more soap and shampoo than you think you'll need in and you'll be all set. Taking advantage of the full kitchen facilities in our Sanibel vacation rentals is key. Not only will you be able to save money, you can even have your dinner on the beach! Aluminum foil is a perfect staple in any kitchen, and you can get creative by using it on the grill, a campfire, or in the oven for fun treats. 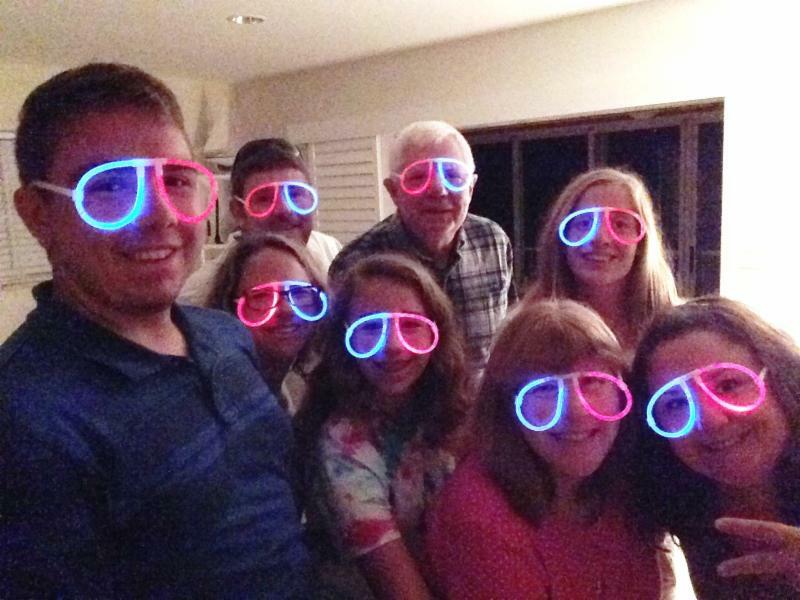 It is no secret that any family goes through a ton of paper products every day. Stock up on napkins, paper towels, toilet paper and tissues before you go, or if you want to be environmentally conscious, bring extra towels along. Don't let frantic packing get in the way of forgetting the essentials -- sand toys! Buckets, shovels, and even a metal detector can make for hours of enjoyment in the sun. 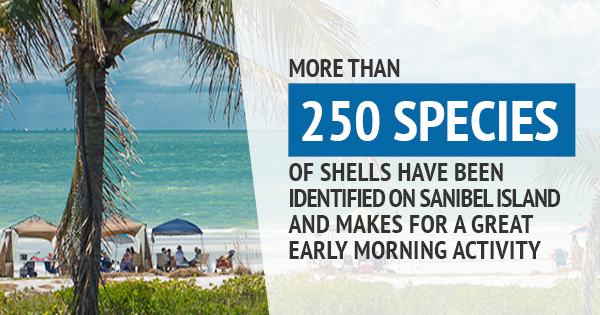 Don't forget some bags to take your shells home in, as more than 250 species of shells have been identified on Sanibel Island and makes for a great early morning activity! While we always hope for sun there is always the possibility that there will be a rainy day while in Sanibel Island. Just so you don't sit around bored all day, make sure to bring some books, DVDs, and board games along. Simply keep these items in mind when you are packing, and you'll be all set for a vacation in Sanibel Island!